Files and folder are displayed with strange or random characters when mounted on macOS using Finder. macOS allows creating a directory or file name with a space at the end. 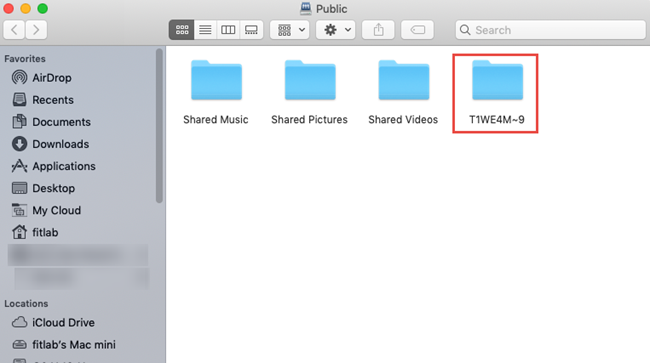 File and Folders will be seen in macOS Finder when the share is mounted using SMB (Server Message Block / Samba). Rename the file or folder by removing the space at the end of the file name. Creating files and folders with a space at the end on macOS is not reccommened.